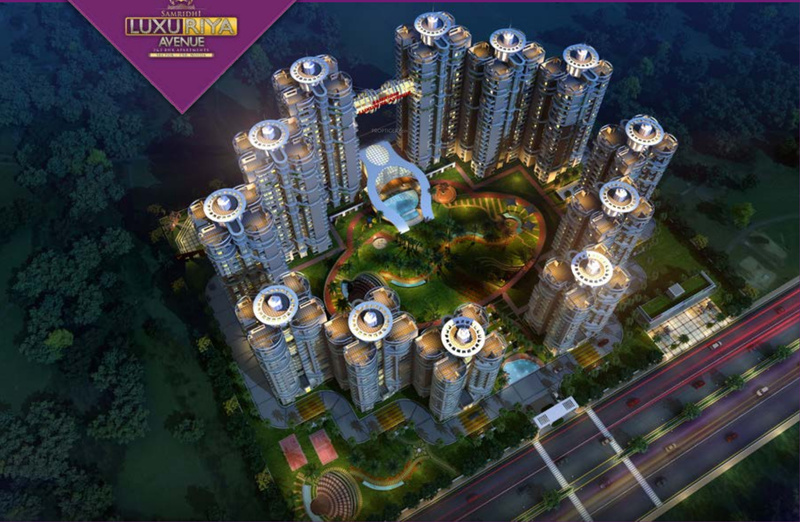 Luxuriya Avenue is registered on RERA with the ID: UPRERAPRJ1746. 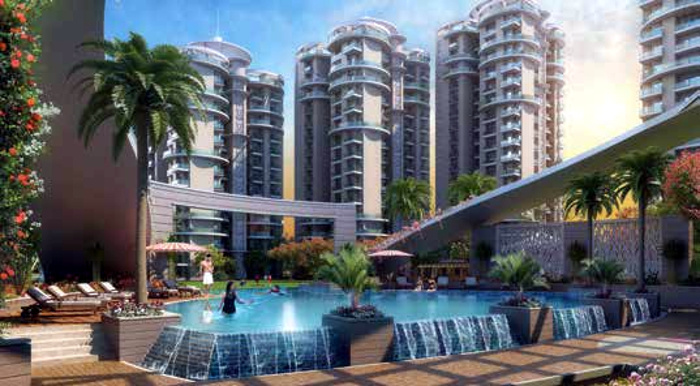 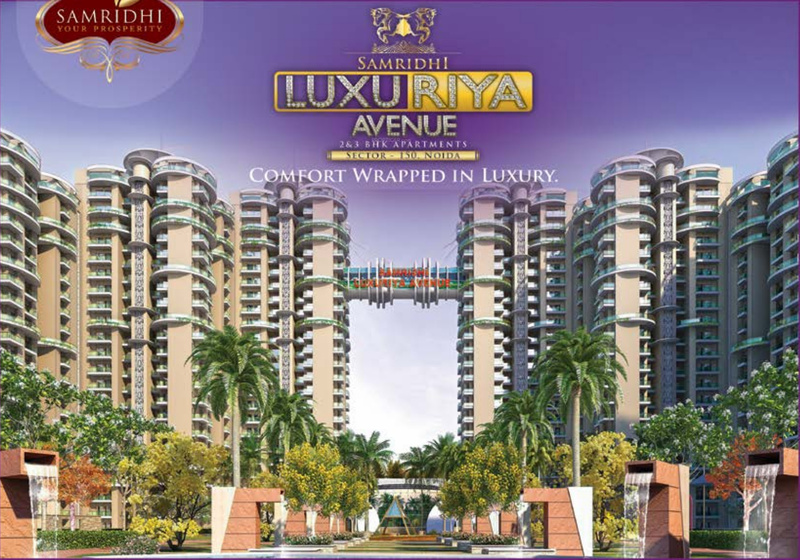 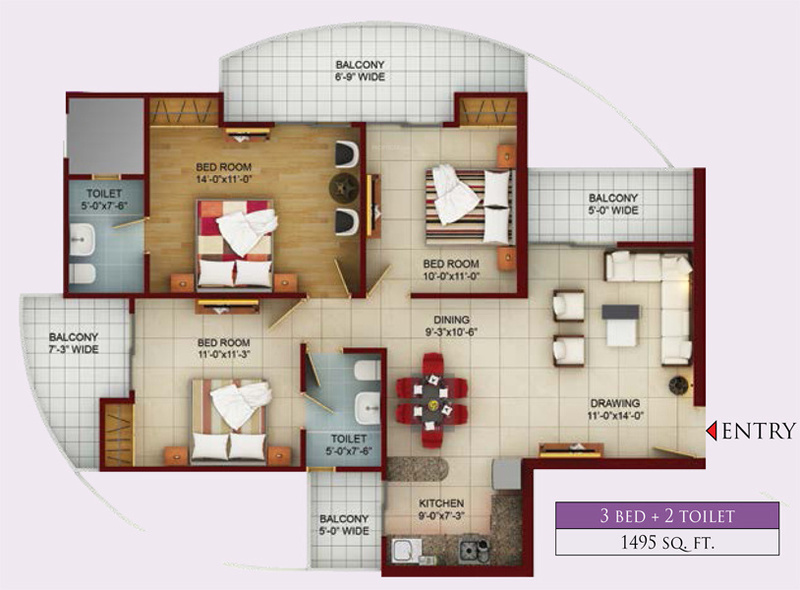 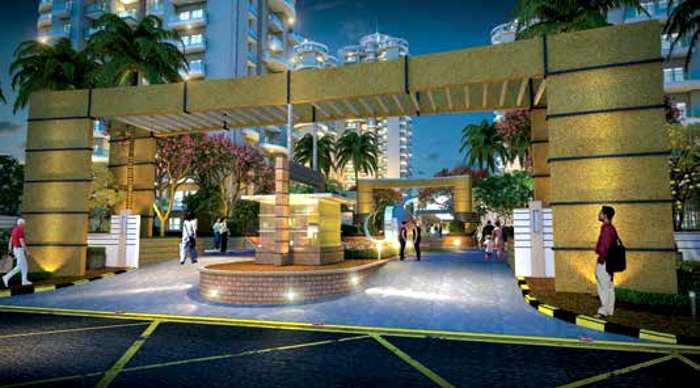 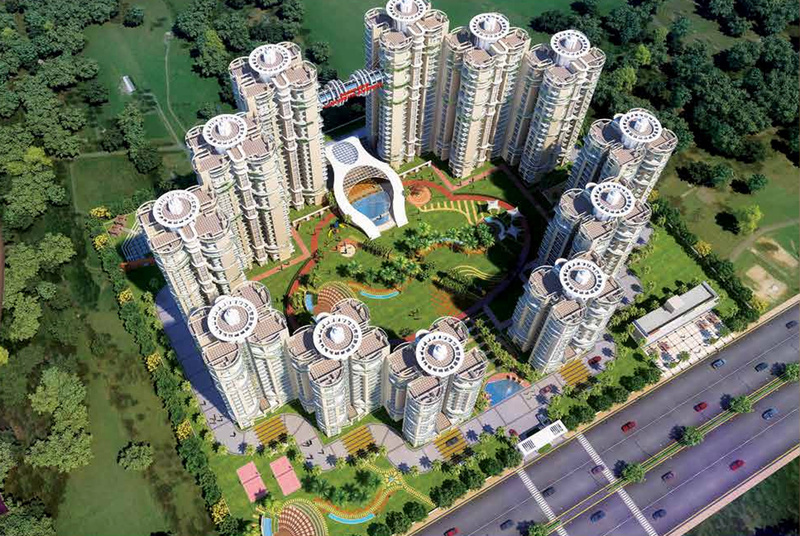 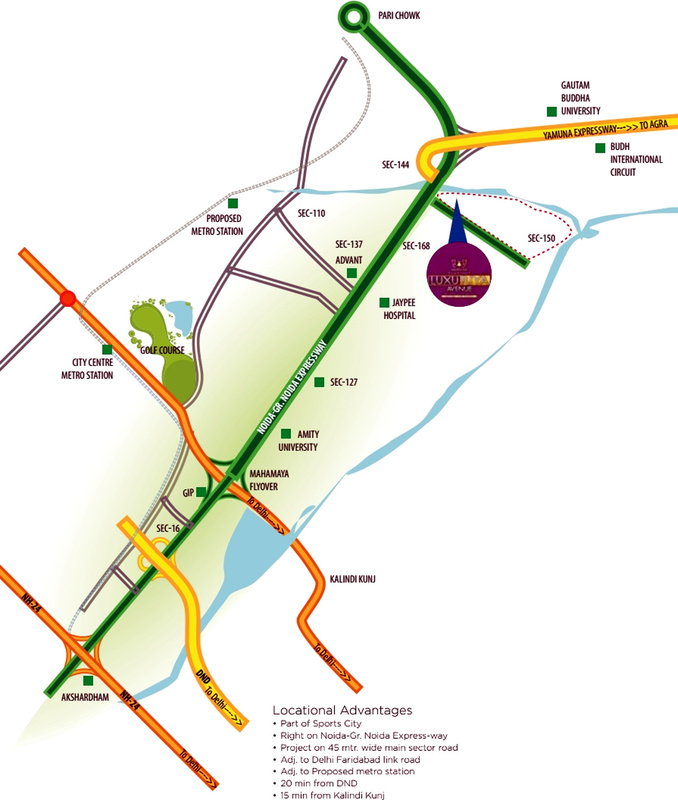 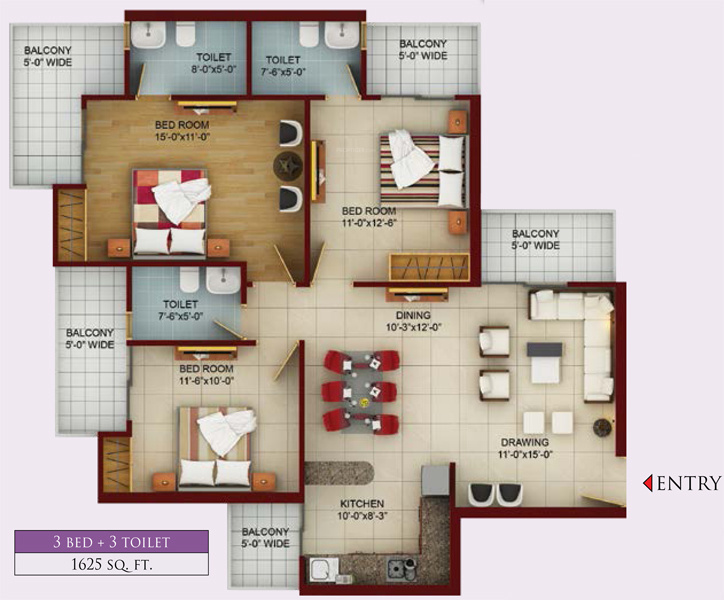 Located in the Sector 150 of Noida, Luxuriya Avenue is a housing project by Samridhi Group. 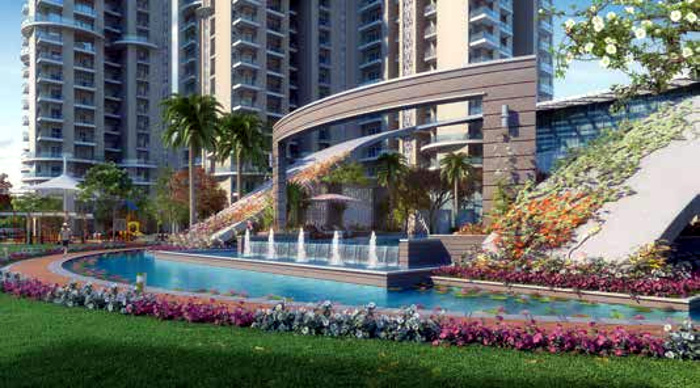 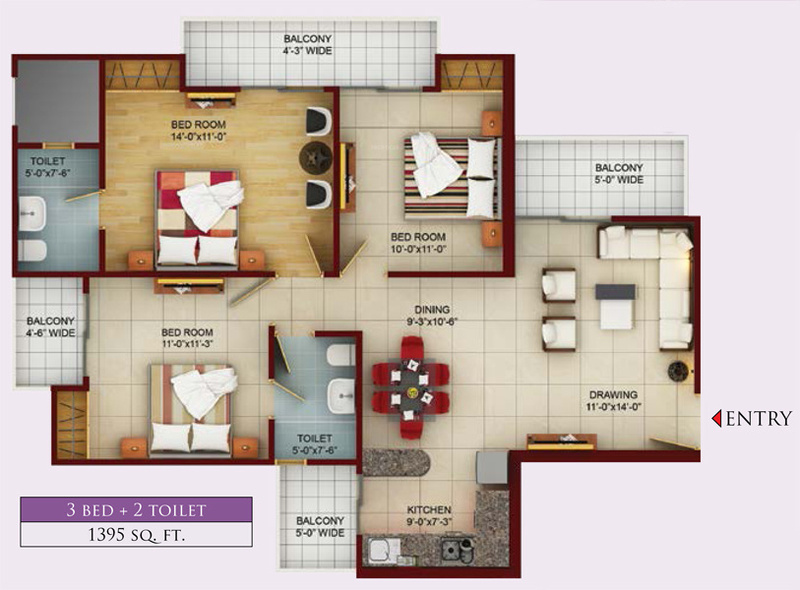 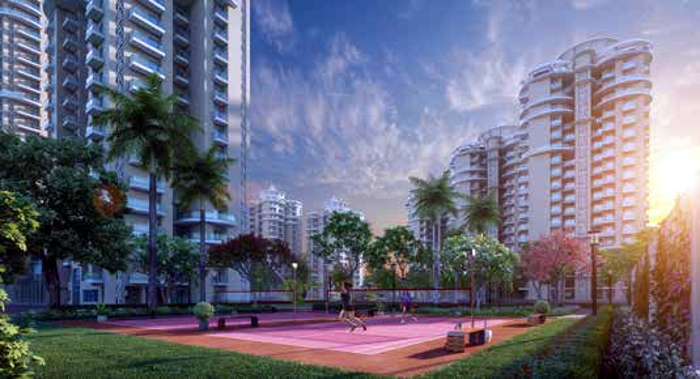 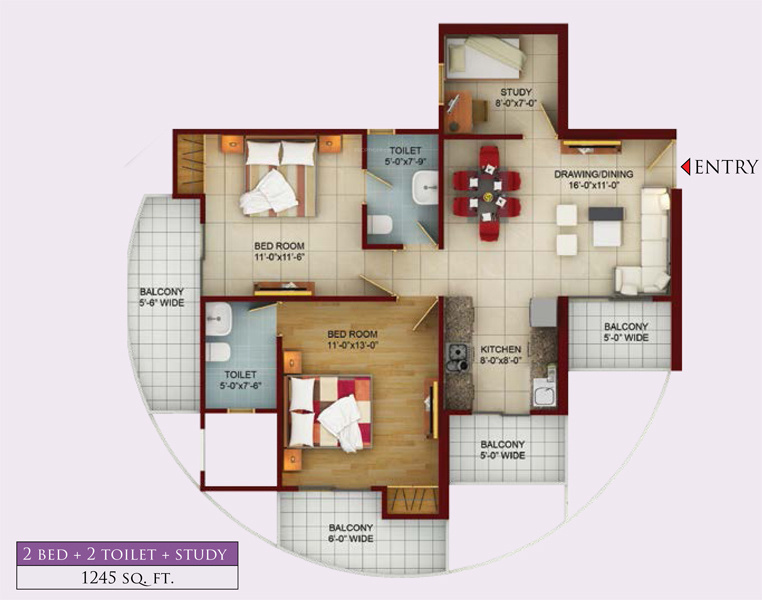 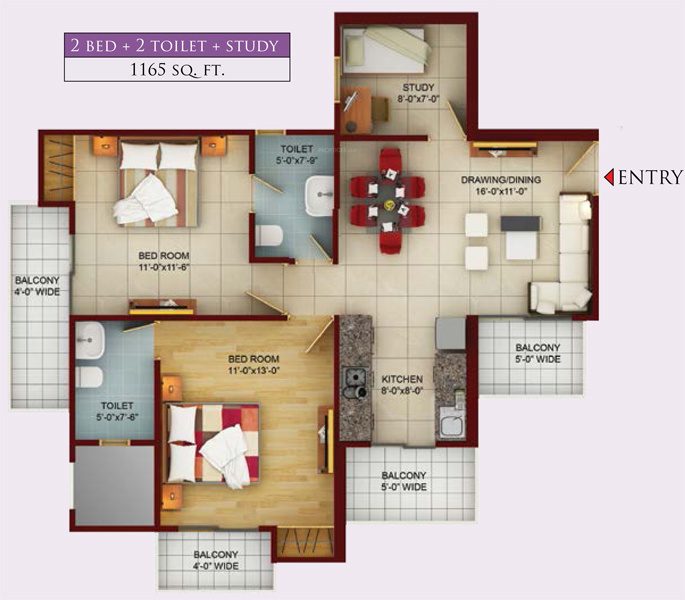 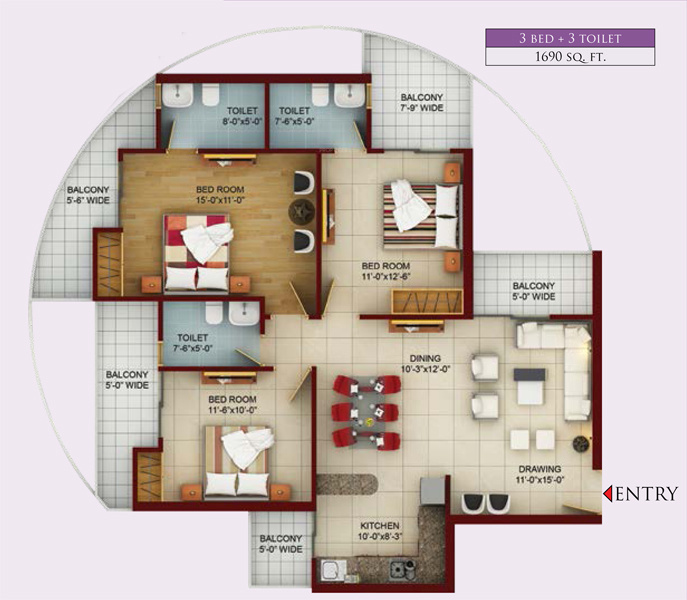 Spread over an area of 9.9 acres, the project offers 2 and 3 BHK apartments. 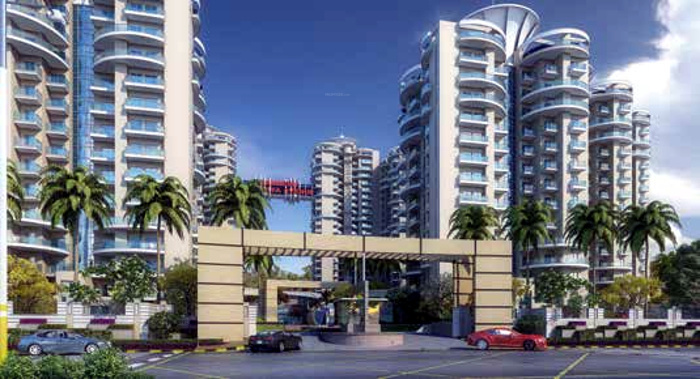 The size of these apartments ranges from 1,165 sq ft to 1,690 sq ft. Anti-skid tiles in the toilets, vitrified tiles flooring in the kitchen and flush shutter doors are some of the key highlights of the project. 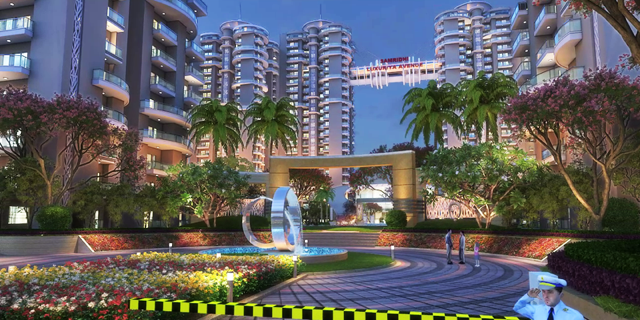 It is currently in an under construction stage and its possession is scheduled in December 2019. 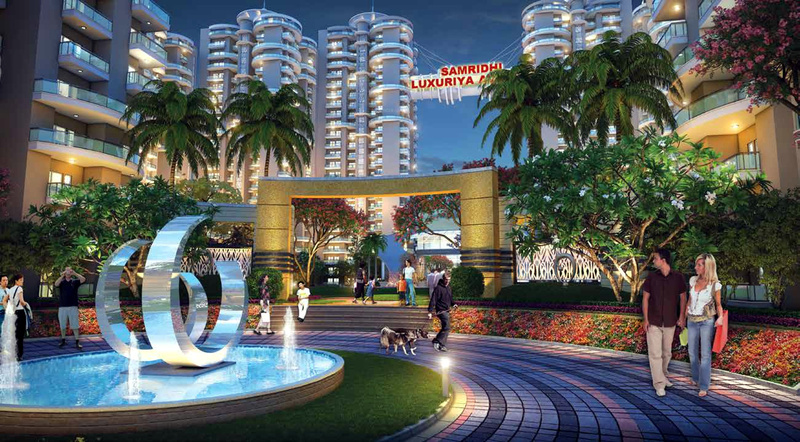 The project hosts many amenities. 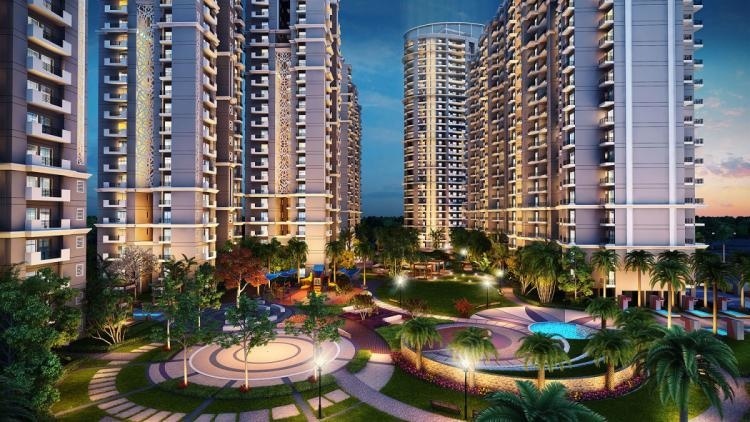 Some of them include a gymnasium, swimming pool, children's play area, club house, power backup provision, jogging track and round-the-clock security provision.